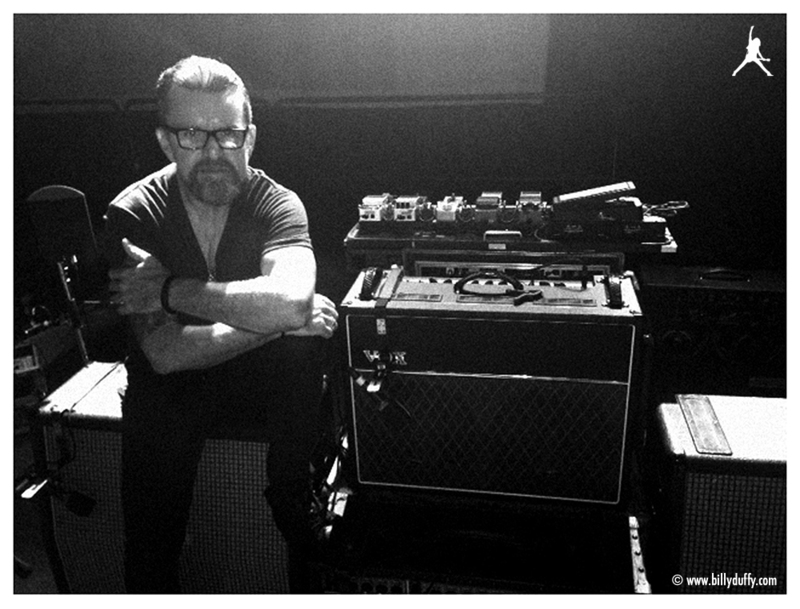 The Cult 'Electric 13' tour has seen Billy continually working hard alongside his guitar tech to improve the quality and tone of his guitar sound. The gig at the Roseland Ballroom in New York on August 22nd saw the addition of a brand new amp to his back line... a Vox AC30. This iconic amp originally made famous by The Beatles has replaced the Matchless Combo whilst all the other gear in his rig has remained the same.